​There is extraordinary potential in harnessing the brainpower of teens in order to advance scientific discoveries. CEO and Founder of the Semel Wasserman Institute for Research Labs in Secondary Schools (SWIRLSS), Sara Wasserman, PhD is the Kresa Family Assistant Professor of Neuroscience at Wellesley College. There she studies the molecular mechanisms and neuronal circuitry that underlie decision-making. Prior to attending graduate school at Brandeis University and completing a postdoctoral fellowship at UCLA, Dr. Wasserman earned her masters degree in education while developing and implementing a lab-based science curriculum at The John Thomas Dye School in Los Angeles, CA. SWIRLSS, named in honor of Sara's two grandfathers, pays tribute to them as the catalyst for her to combine science, technology, engineering, mathematics, and service to her community to provide unique collaborative opportunities for inspiring and connecting young scientists and engineers across the country. Sara's maternal grandfather, a WWII veteran, born in Brooklyn, NY was an electrical engineer with a bachelors degree from the University of CT and a masters in electrical engineering from UCLA. He began his career working with the United States Navy, continuing in the aerospace industry developing radar systems to support NASA and the United States Space Race. He then transitioned to hardware and software development for Xerox Corporation and Walt Disney. After retiring from engineering, he worked alongside native american artists learning to silversmith and co-founded the Silverman Gallery West, a native american art and jewelry gallery in west Los Angeles, showcasing native american work and sponsoring artists-in-residence from various tribes at the gallery. Sara's paternal grandfather earned a bachelors degree in Journalism from the University of Missouri. Born and raised in St. Joseph, MO, Herman moved to Los Angeles in the late 1930s to pursue a career in advertising and retail sales. Ultimately, he went into the insurance business with his father, taking him back to the midwest. 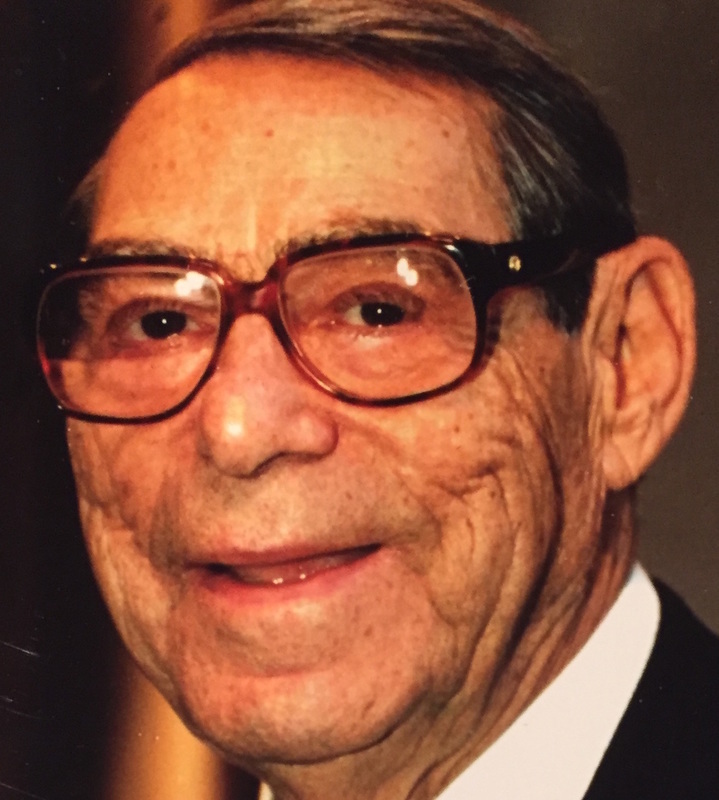 Providing creative solutions for individuals, families, and businesses, his work in the insurance and financial services industry underscored his strong commitment to families and community.